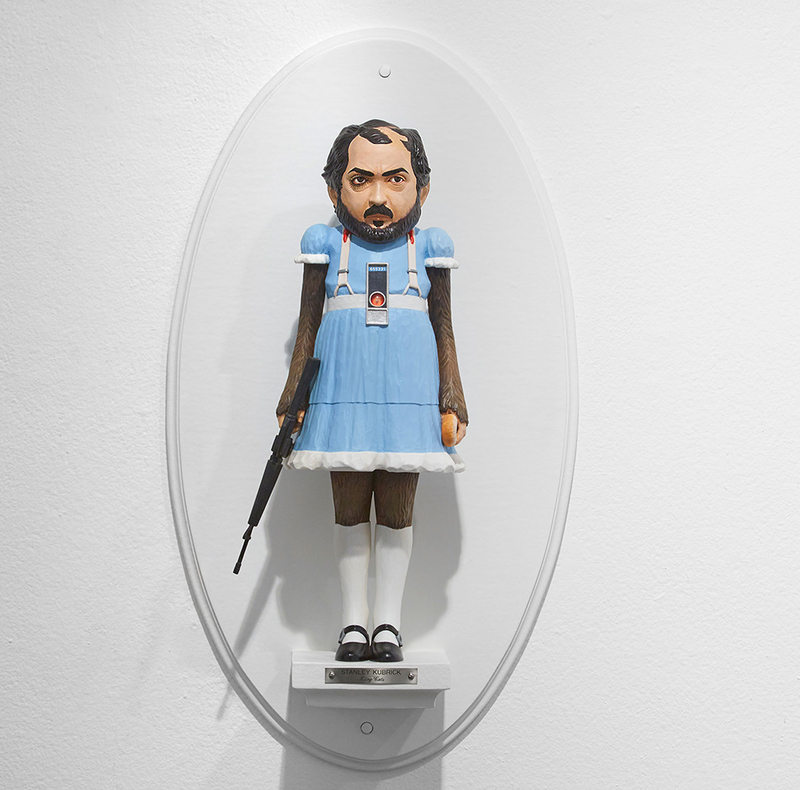 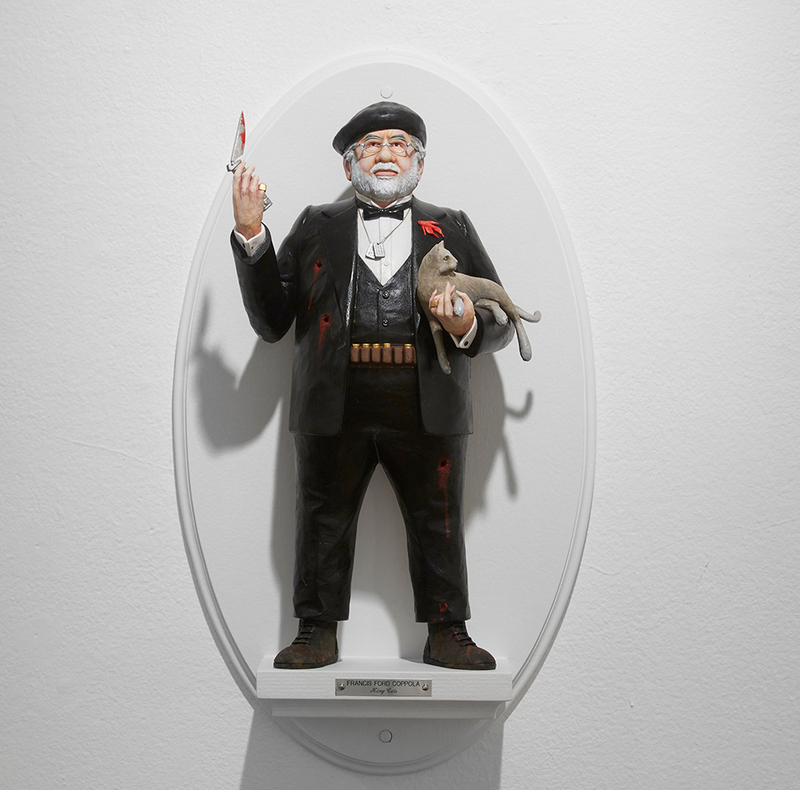 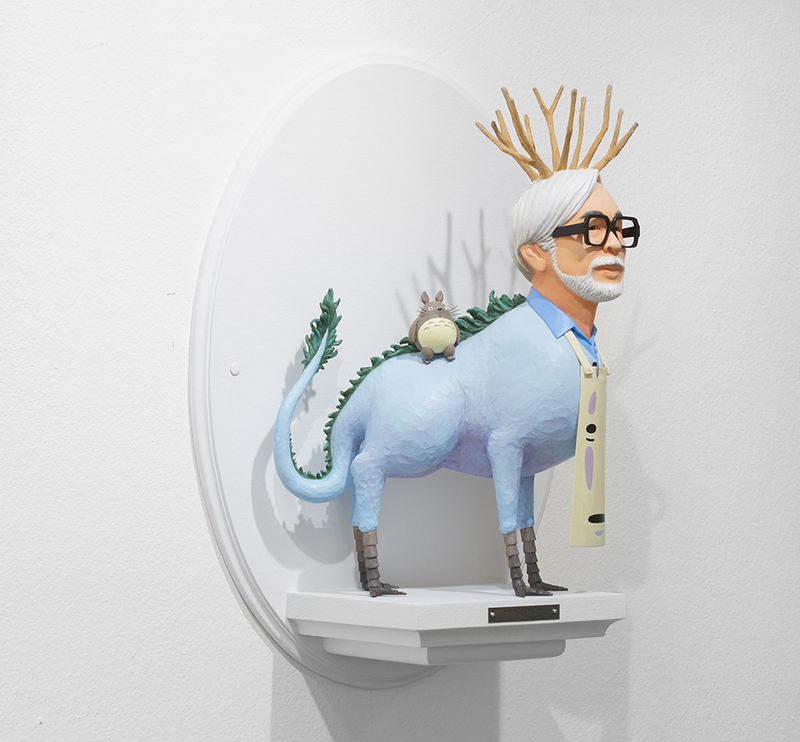 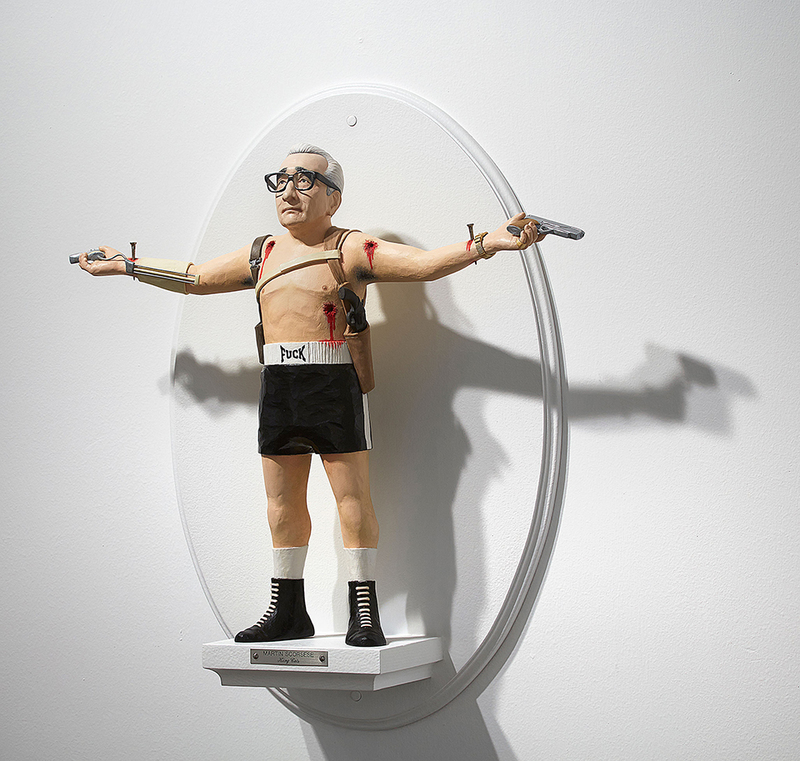 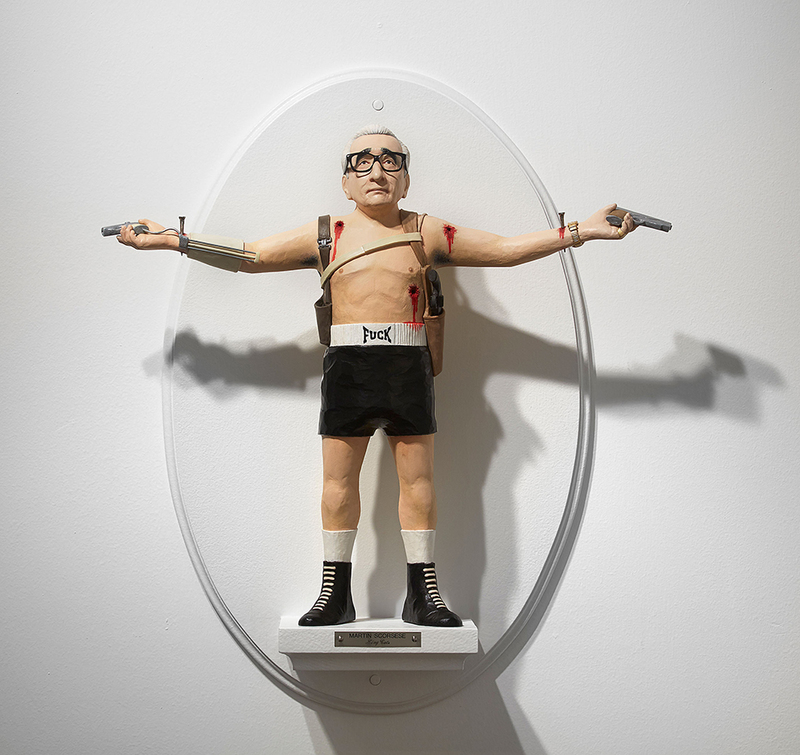 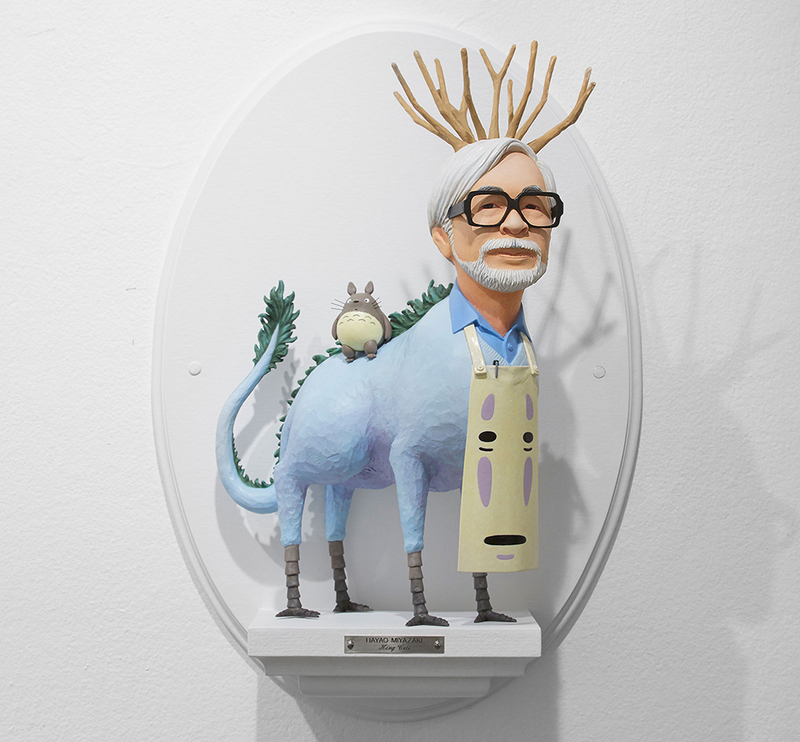 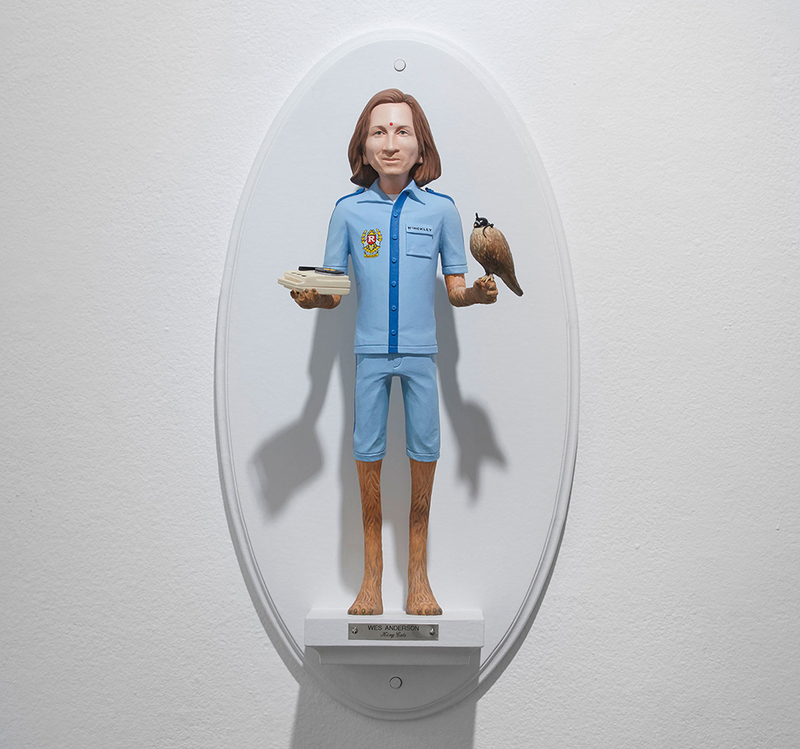 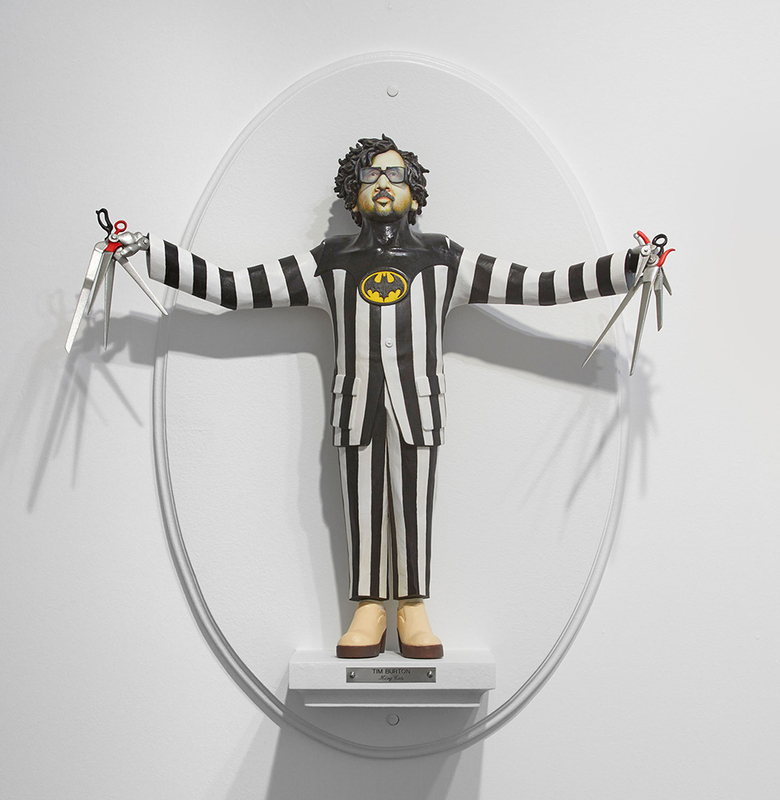 Artist Mike Leavitt pays homage to 16 of his favorite filmmakers with King Cuts, a collection of quarter-scale sculptures made of wood and polymer clay. 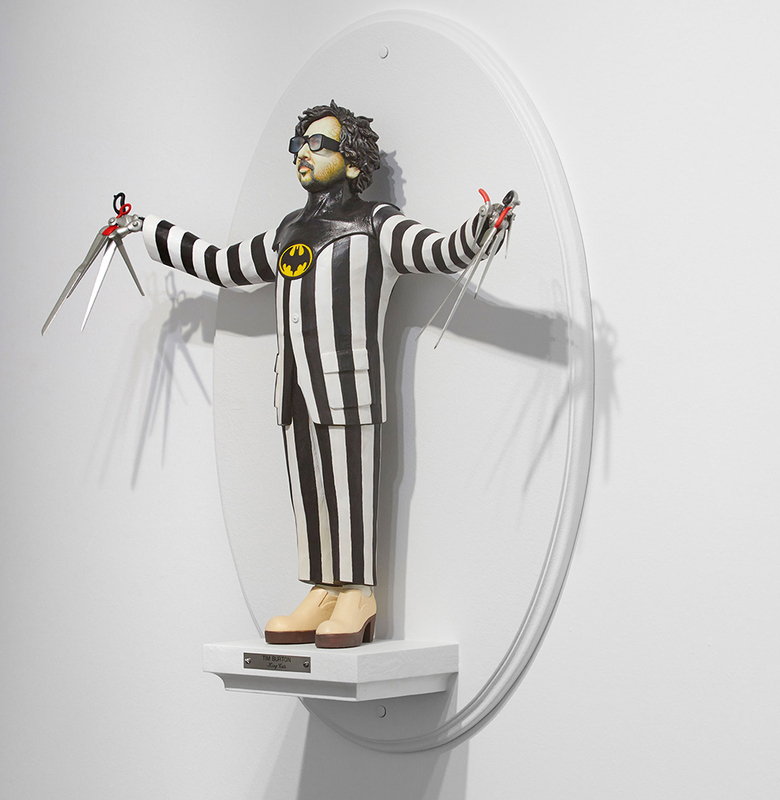 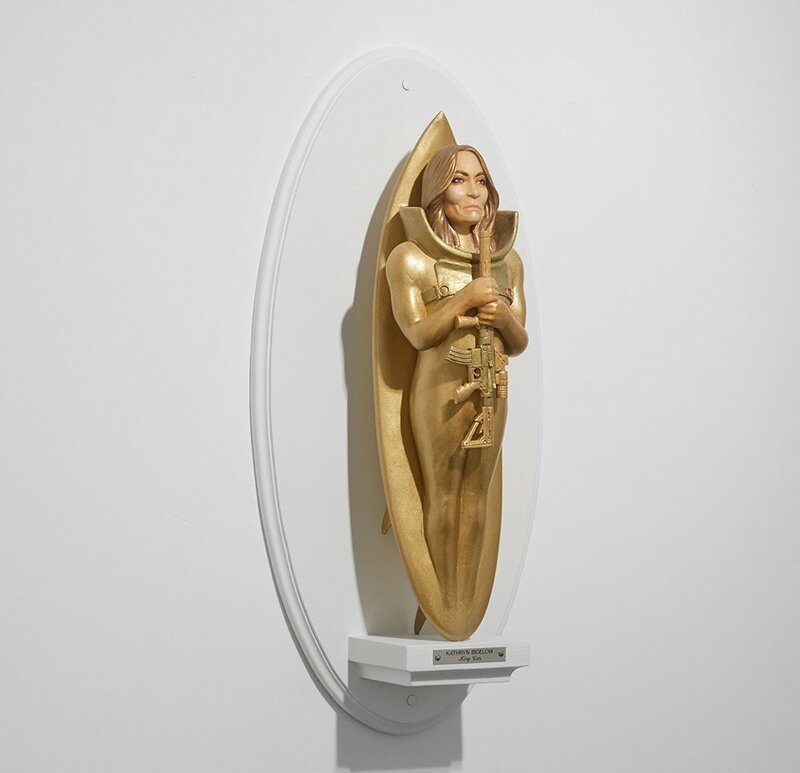 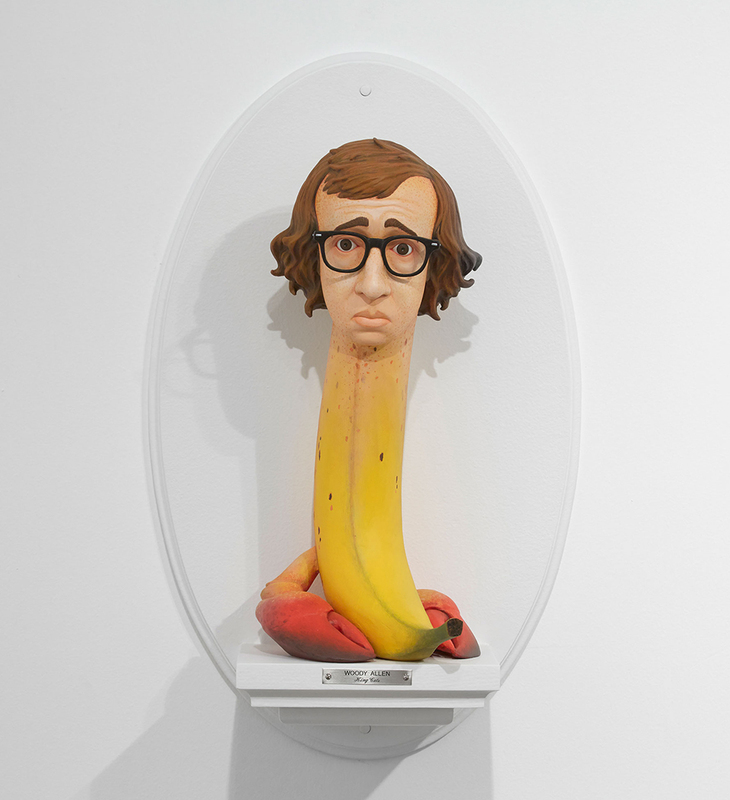 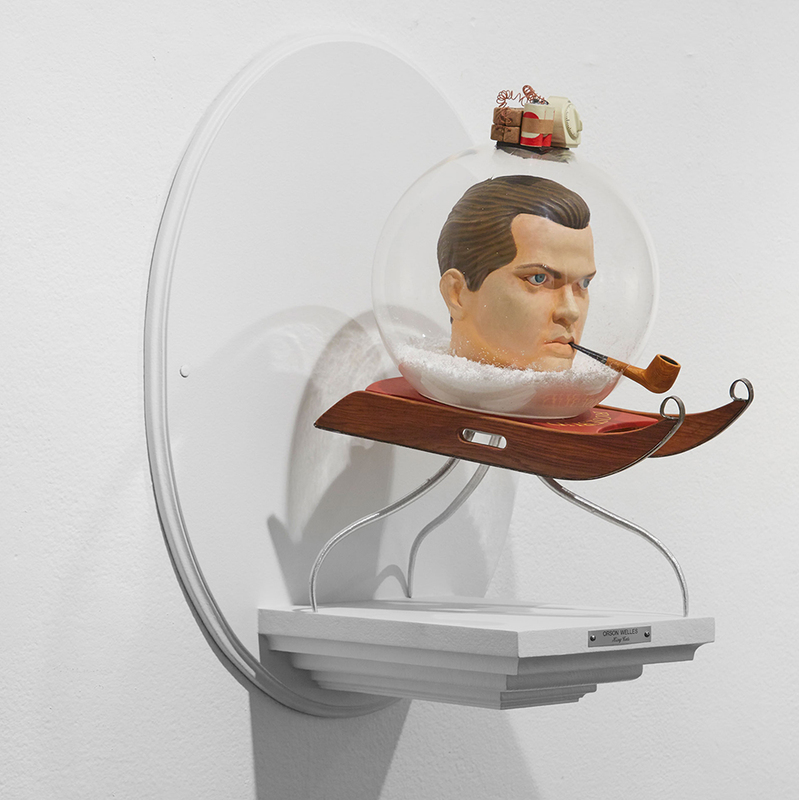 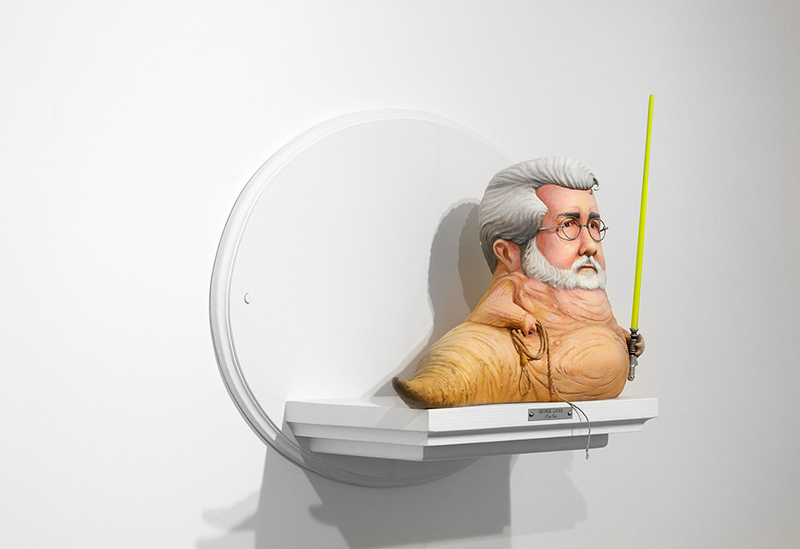 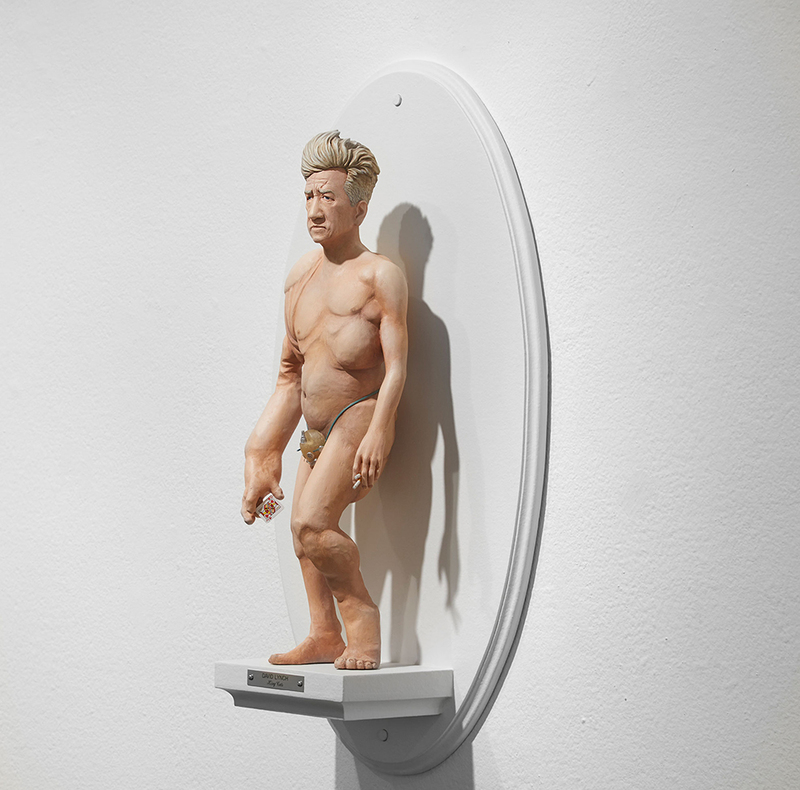 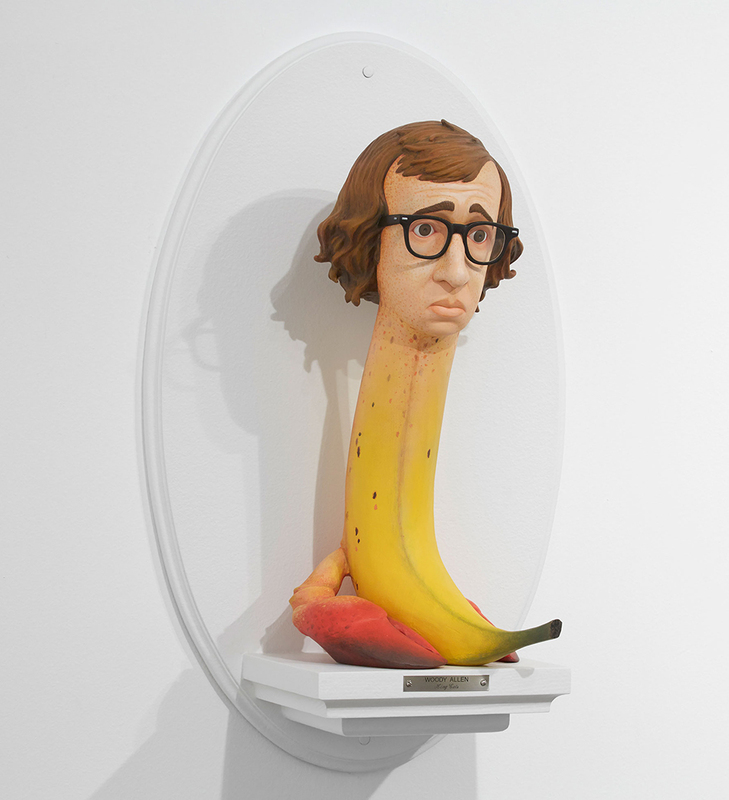 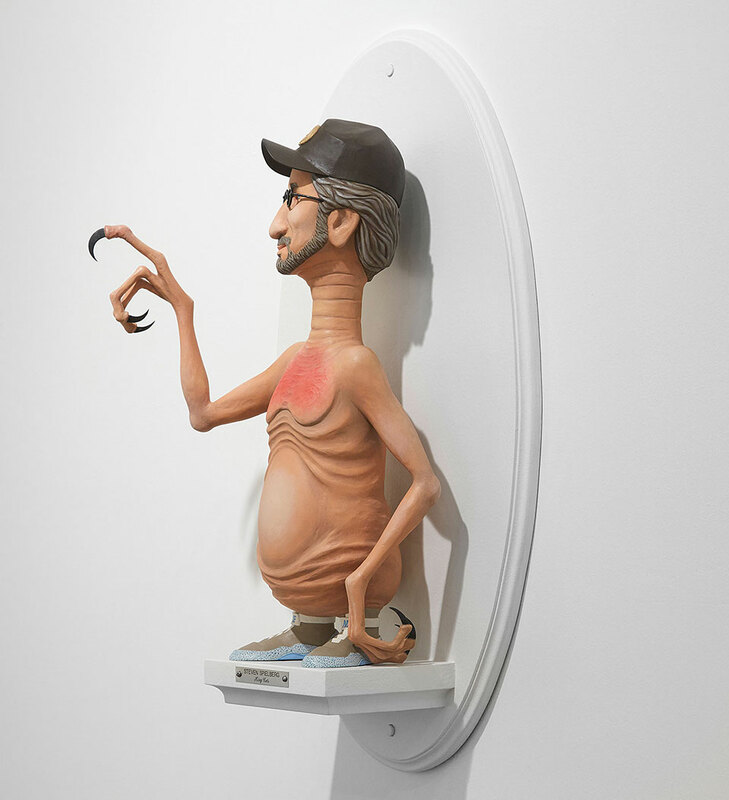 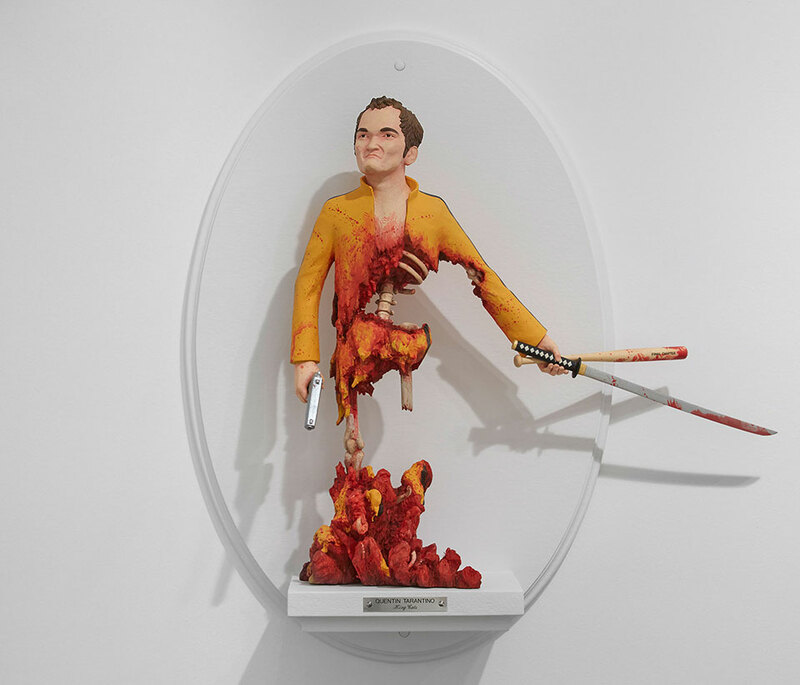 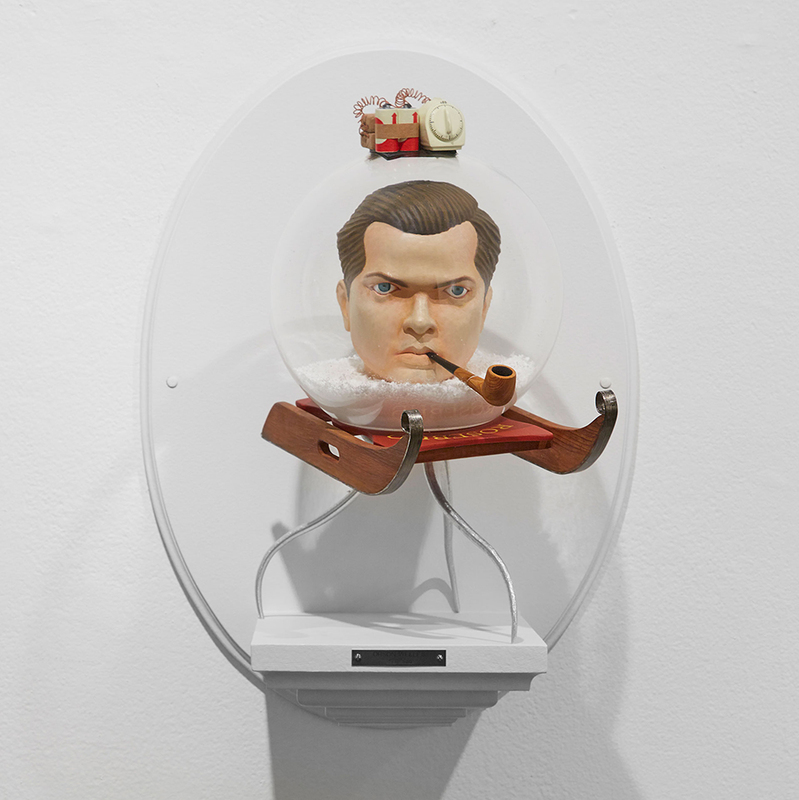 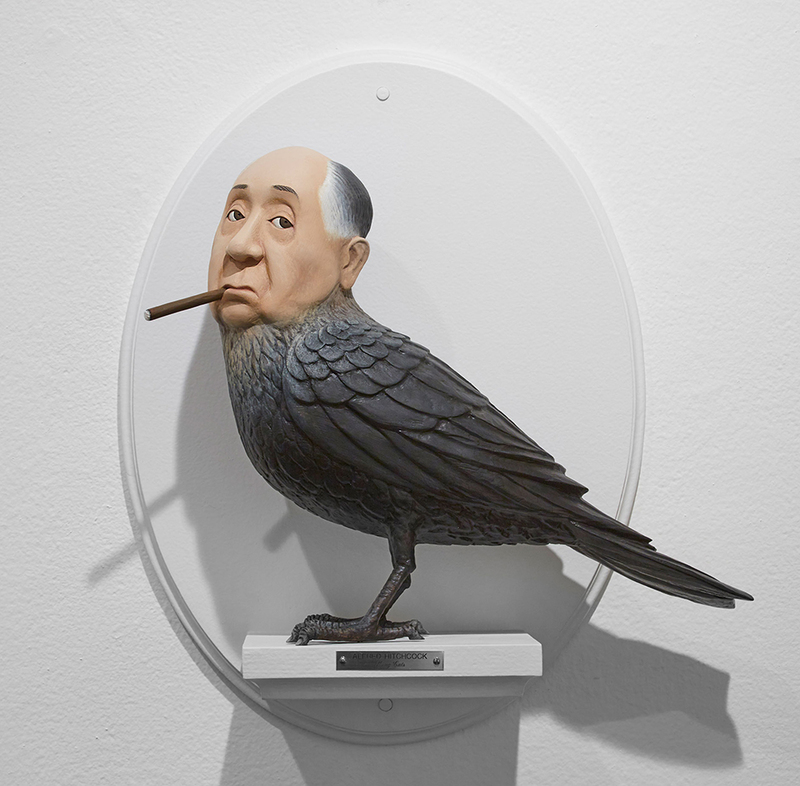 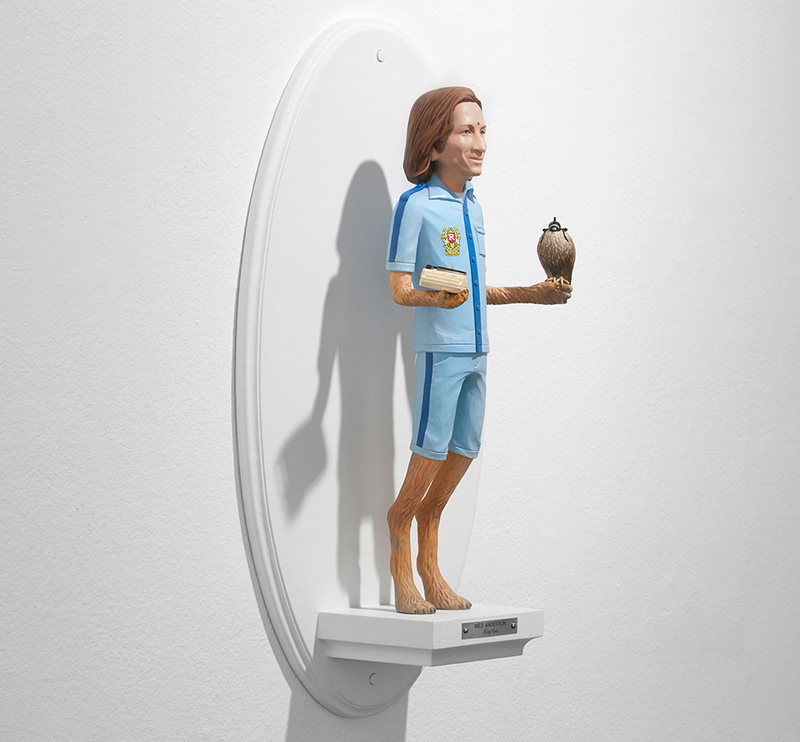 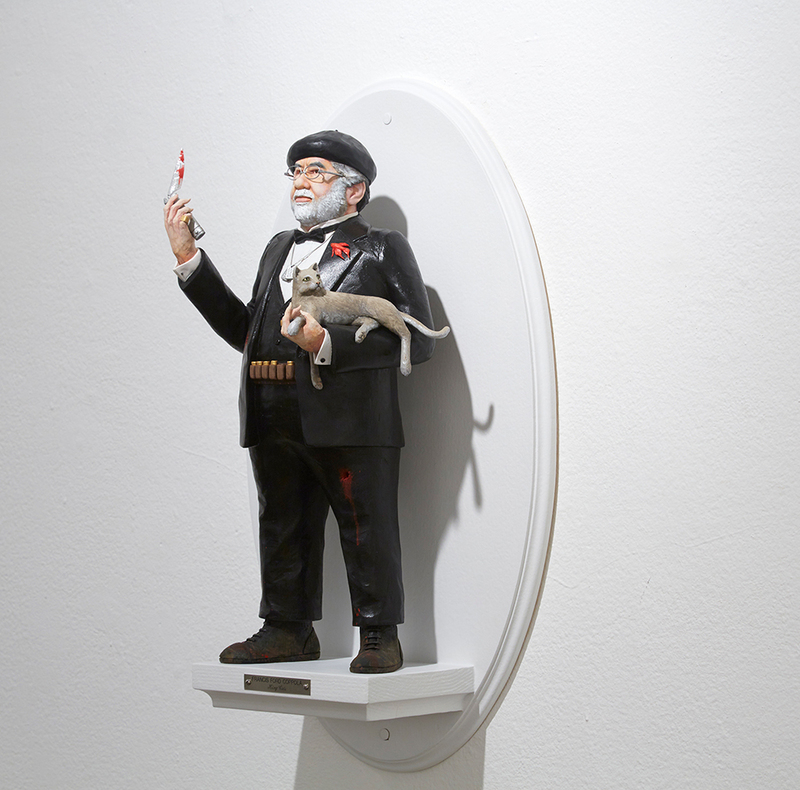 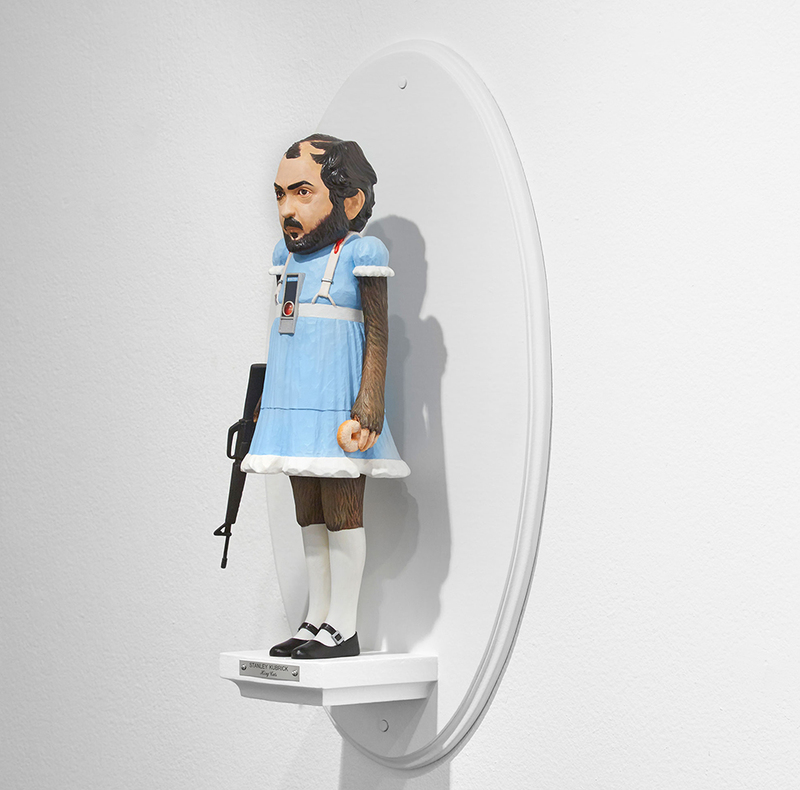 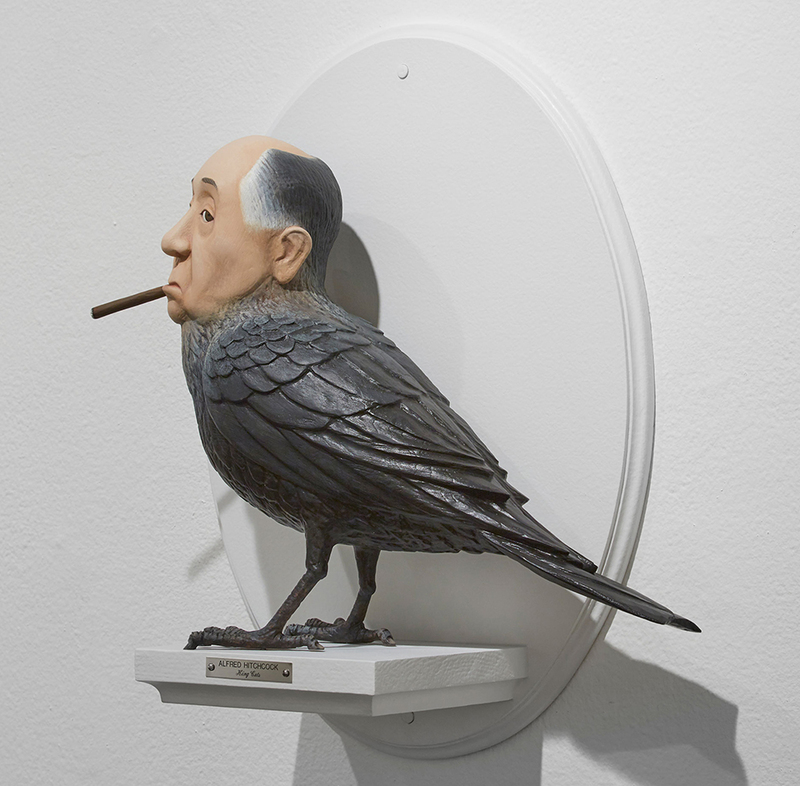 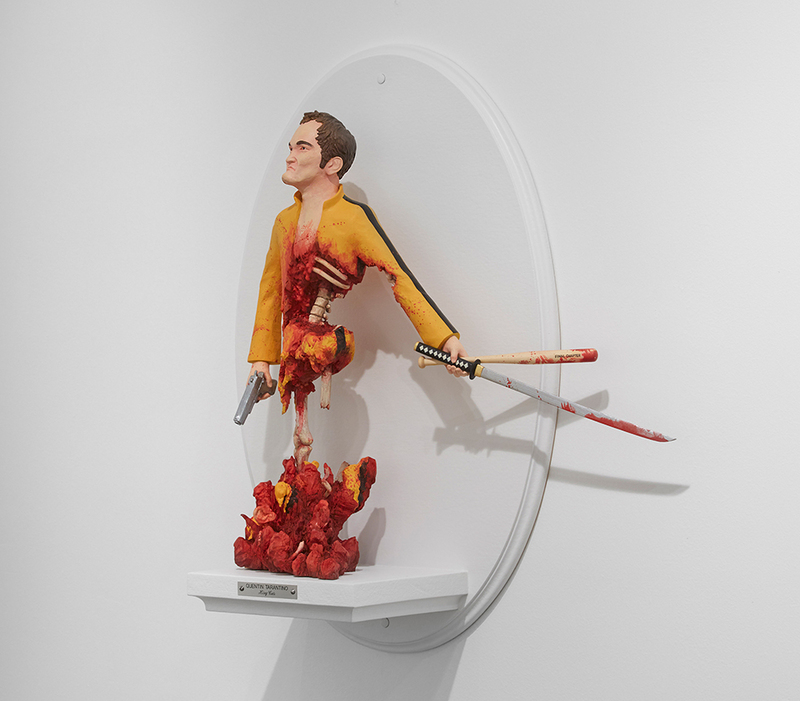 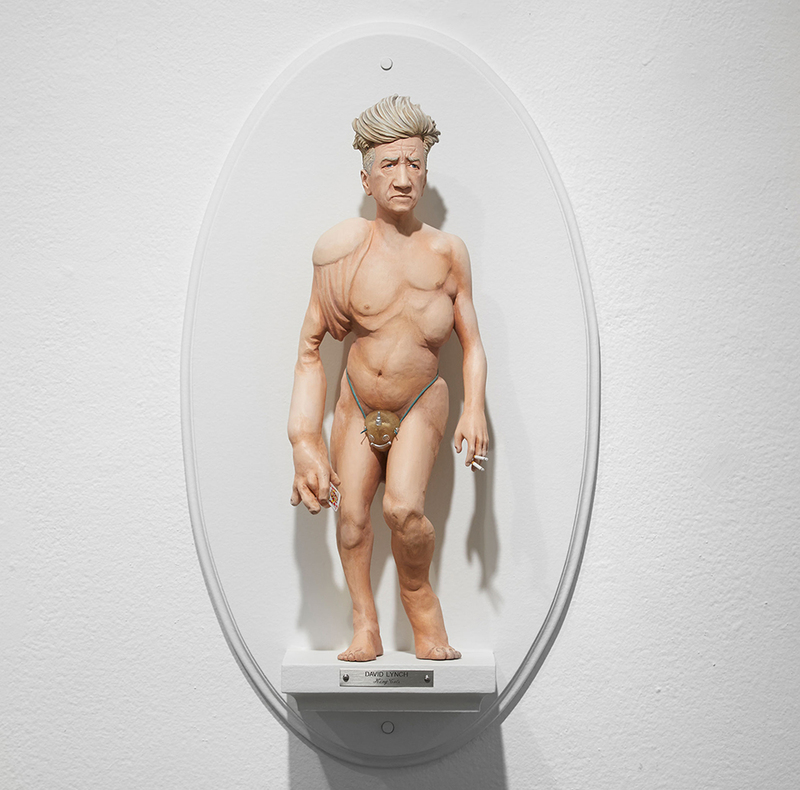 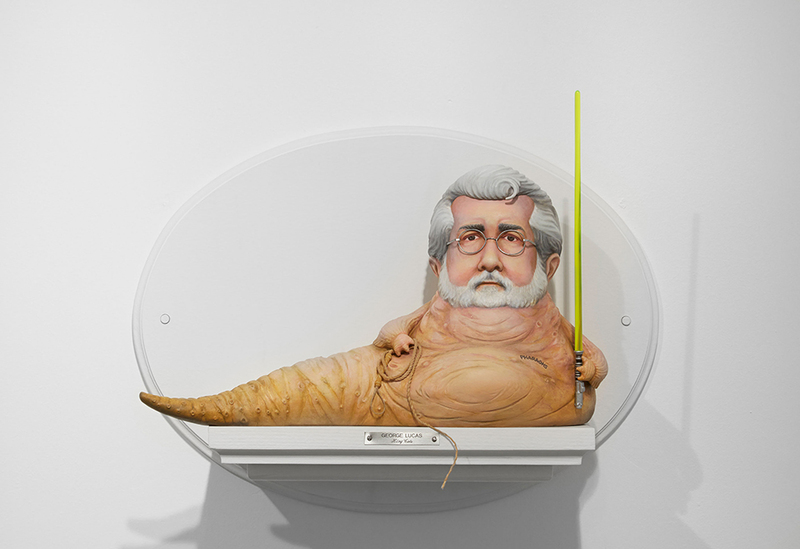 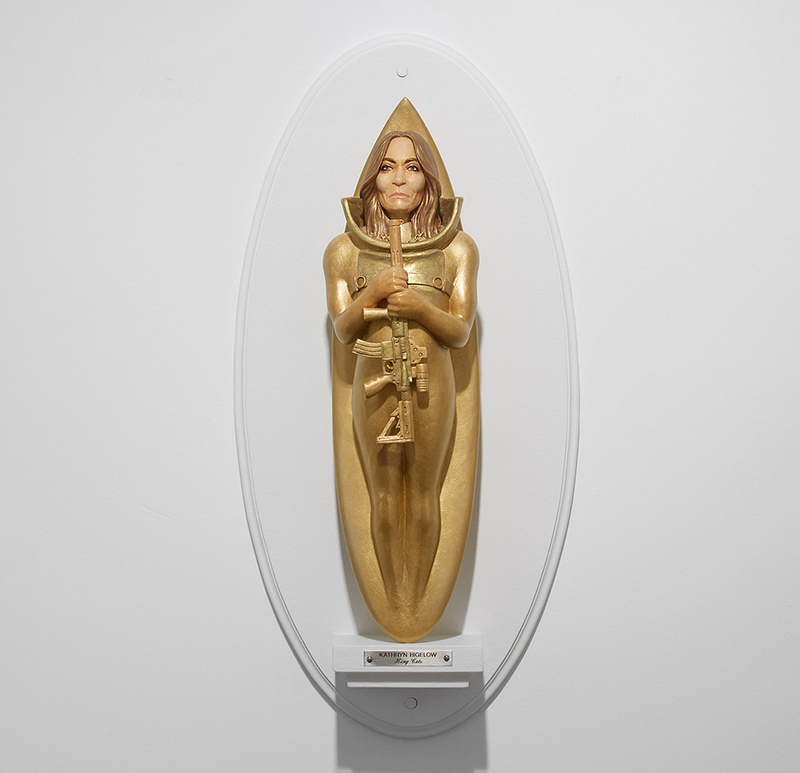 Each sculpture combines a filmmaker’s head with a body referencing their movies. 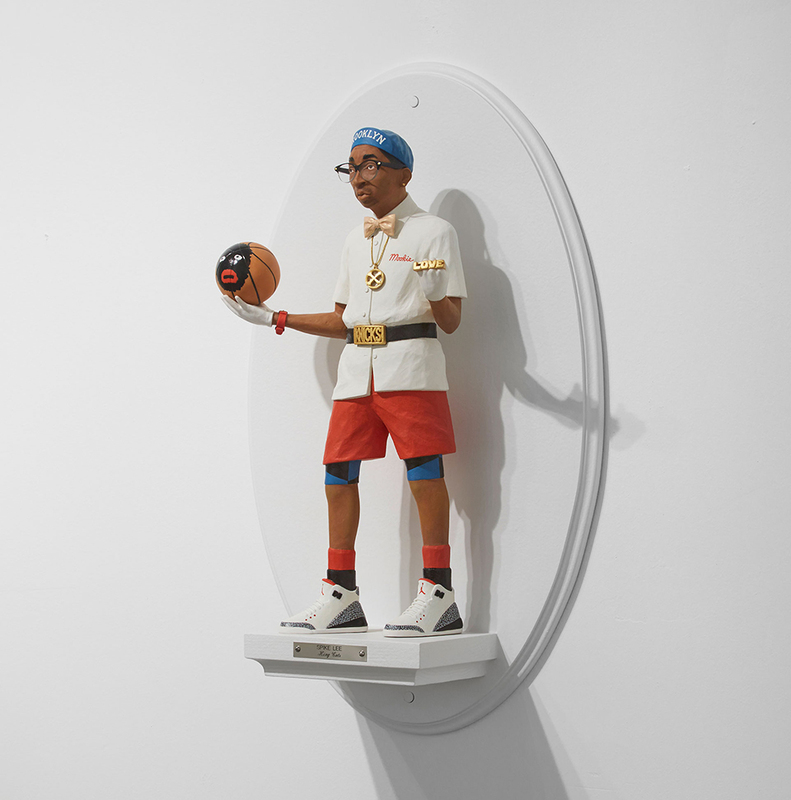 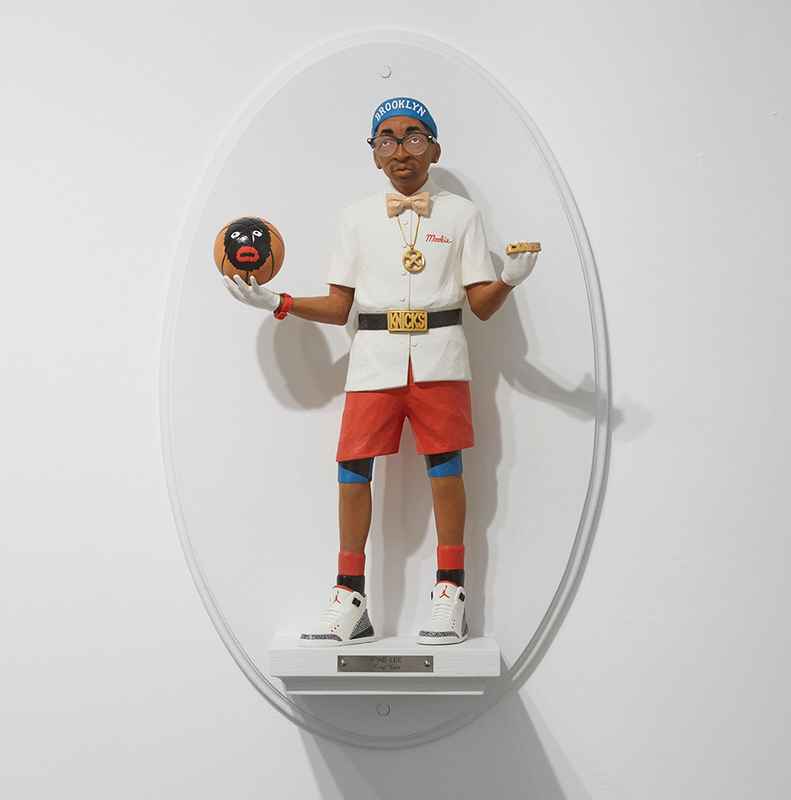 Or in Spike Lee’s case, his body.